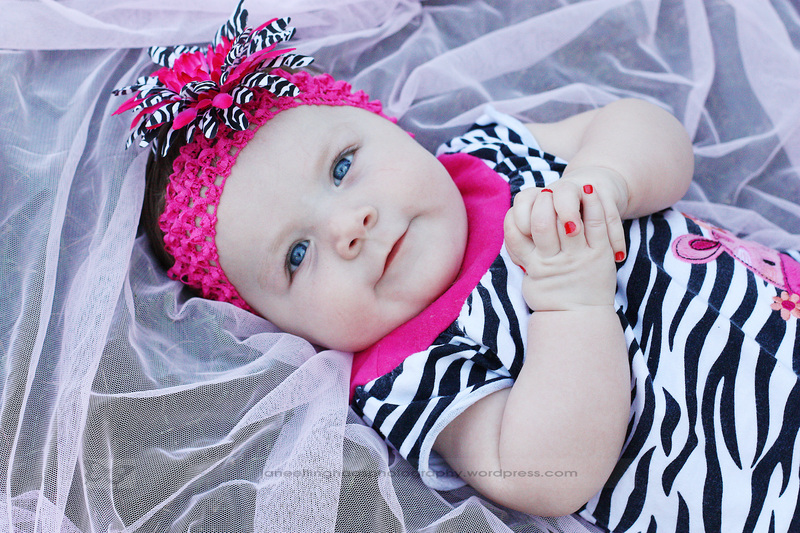 Posted on June 16, 2011 by Jane Louise Photography | Comments Off on Presenting Little Miss A! This morning I met Baby Addison and her mommy, and we had some playtime in their beautiful yard. She had just gotten her pretty mani in prep for her photo sesh! Just 3 1/2 months old, she had some serious moments, but wasn’t camera shy at all, and she gave us a few small smiles and a lot of baby babble. The morning light made her beautiful eyes sparkle. Addison, you’re AdOrAbLe from head to toe! 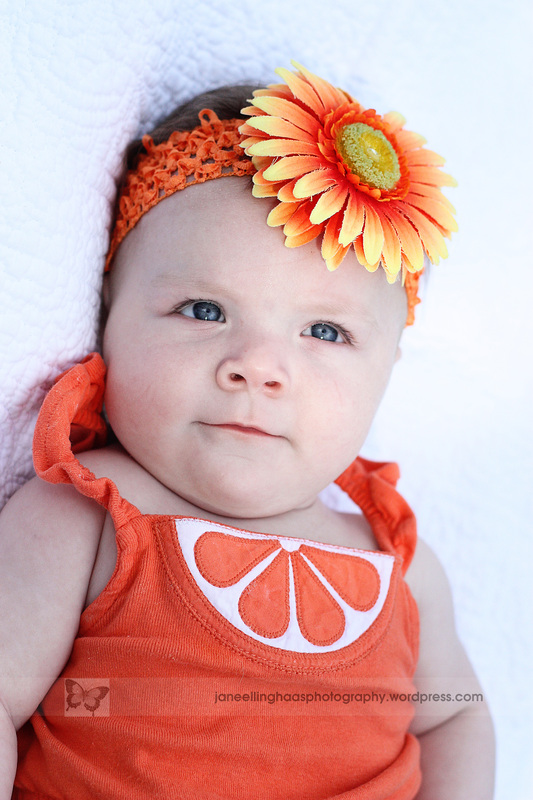 And your mommy has the cutest outfits and girly accessories for you too! I had so much fun with you and I look forward to even more in the future. Muuaaaah! This entry was posted in babies, Families, Lifestyle and tagged babies, Families, natural light, Snapshots of daily life, St Louis area photographer of families and children, summer. Bookmark the permalink.